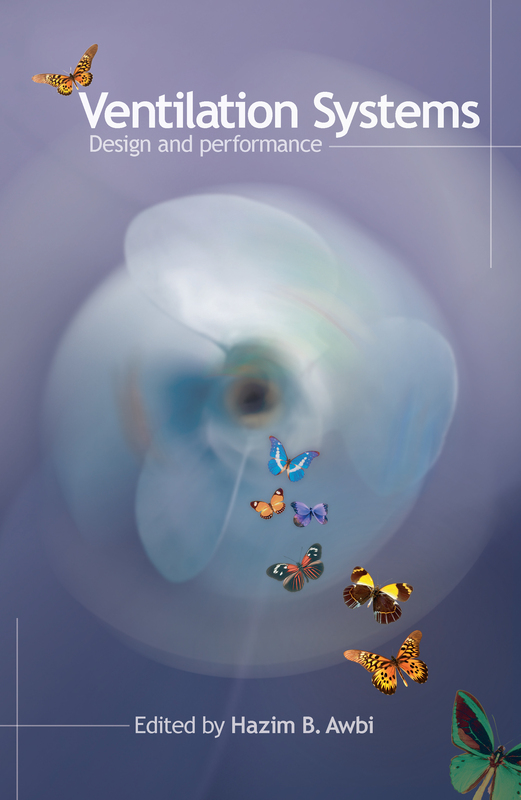 This comprehensive reference guide to ventilation systems provides up-to-date knowledge based on the experience of internationally-recognized experts to deal with current and future ventilation requirements in buildings. Presenting the most recent developments in ventilation research and its applications, this book covers the fundamentals as well as more advanced topics. With rigorous coverage for researchers and a practical edge for building professionals, Ventilation Systems is the one stop guide for the subject.